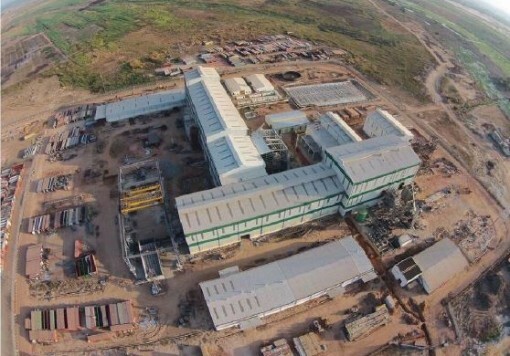 The success of any new sugar project depends not only on its potential operating environment and product markets, but also the conception and execution of the project as a whole. Booker Tate has extensive global business experience in developing sugar projects and is able to deliver considerable value throughout the project development and the business operations cycle. 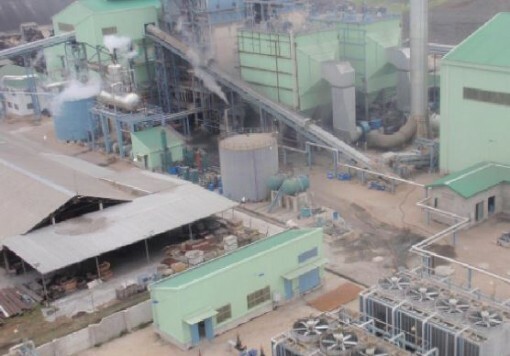 The ability to combine project management skills with intimate knowledge of sugarcane processing and sugar, alcohol and power production, puts Booker Tate at a unique advantage in the sugarcane processing industry. Booker Tate works with its clients to determine the contracting strategies and project management structures best suited to delivering a successful project outcome. Booker Tate is able to provide the project services needed to meet the client’s requirements and complement the client’s strengths and capabilities. act as the Project Manager, Clients Representative, Engineer, Technical Expert or any other contractual role as best suits the client and the project. 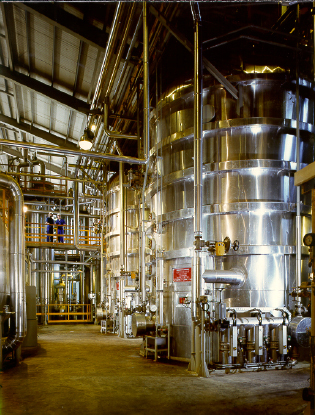 Booker Tate’s highly skilled engineers and process specialists have wide experience in sugar manufacture, operations, management, and project management and control. Typically the Booker Tate project management team would form part of the client’s team and work with the client to ensure that the project is delivered within the time, cost and performance guarantees of the contract. Booker Tate also focuses on the involvement, training and development of the client’s staff during construction to ensure operational readiness and a smooth transition from construction to operations. Booker Tate is also able to provide any assistance which may be required with on-going operations and management of the plant. 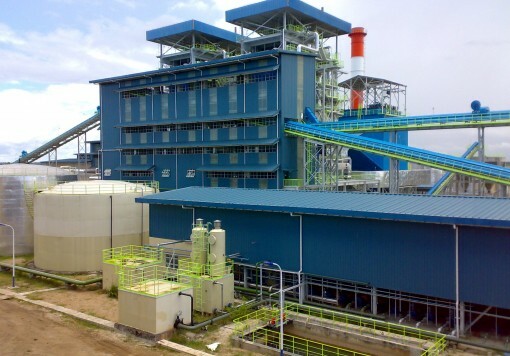 Booker Tate’s extensive experience of all aspects of sugarcane production and processing puts us in a unique position to be able to focus on the actions and systems required to deliver a successful project outcome for the client from the very beginning of the project until successful, steady and sustainable operations have been achieved.